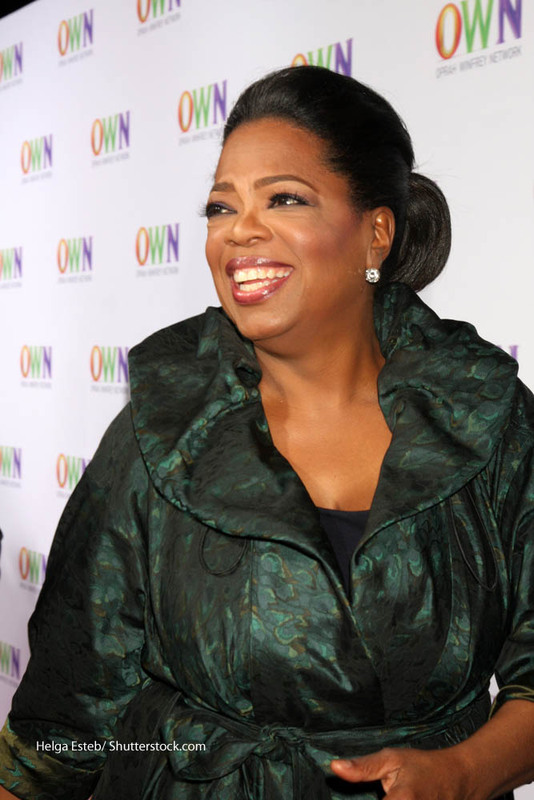 Oprah Winfrey- "You become what you believe. You are where you are today in your life based on everything you have believed." You get in life what you have the courage to ask for. Always continue the climb. What I know for sure is that if you want to have success, you can’t make success your goal. The key is not to worry about being successful, but to instead work toward being significant – and the success will naturally follow. If I lost control of the business, I’d lose myself – or at least the ability to be myself. I always knew I’d be a millionaire by age thirty-two. In fact, I am going to be the richest black woman in America. If you believe you can only go so far, it is an obstacle. Take five minutes to centre yourself in the morning…set your intention every day…if you don’t have five minutes, you don’t deserve to have the life of your dreams. It took a lot of courage to take the high road, but I would rather be significant with six million people watching a show with meaning, than everyone watching a show with no meaning. Whatever you fear most has no power. It is your fear that has the power. You are built not to shrink down to less but to blossom into more. The right to choose your own path is a sacred privilege. Use it. I don’t care about being bigger, because I’m already bigger than I ever expected to be. My constant focus is on being better. Should I be doing multimedia video production? Or seminars on the Internet? How can I do what I’m already doing in a more forceful way? Making other people happy is what brings me happiness. I have a blessed life, and I have always shared my life’s gifts with others. I will continue to use my voice and my life as a catalyst for encouraging people to help make a difference in the lives of others. I said I knew how to edit when I didn’t. I said I knew how to report on stories. When I went to my first city council meeting, I wasn’t quite sure of what to do, but I told the news director that I did. Pay attention to your feelings. The path to discovering why you are here is through your feelings. How can I be of service? How can I use television as a service? I was called to talk, to use my voice in some way. I don’t think of myself as a businesswoman. I remember a specific moment, watching my grandmother hang the clothes on the line, and her saying to me, ‘you are going to have to learn to do this,’ and me being in that space of awareness and knowing that my life would not be the same as my grandmother’s life.